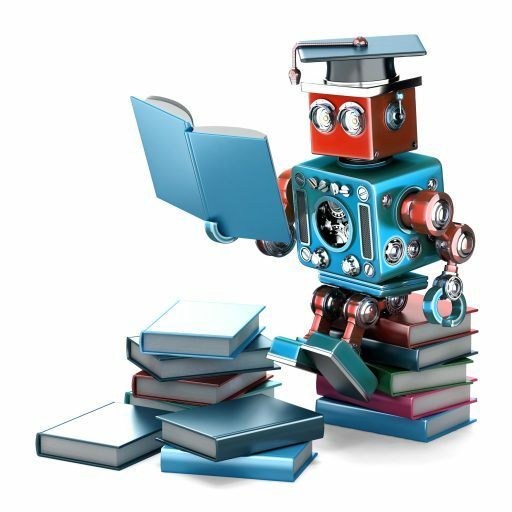 In order to extract information from text, or to respond to questions asked or commands given by humans, a computer has to “understand” them. This means that natural-language utterances (NLUs) must be translated to meaning representations (MRs) in formal languages, called meaning representation languages (MRLs). These MRs can then be executed by the computer. Examples of NLUs: factoid questions, commands, encyclopedic text. Examples of MRLs: SQL, predicate logic, special-purpose languages. As in syntactic parsing, semantic parsing requires recognizing the structure of NLUs (at least to a certain degree). In addition, words (and multi-word expressions) have to be disambiguated, and everything has to be combined into an MR that is well-formed and makes sense in context. This seminar gives an overview of various applications and methods of semantic parsing. Possible main topics: semantic parsing for geographic queries (GeoQuery), semantic parsing for cooking recipes, semantic parsing with combinatory categorial grammar (CCG), automatically adapting semantic parsers for one NL to another NL (cross-lingual semantic parsing). In the theoretical part of the seminar, students will present and discuss relevant papers. In the pratical part, students will work in small groups to create their own prototype semantic parsers.